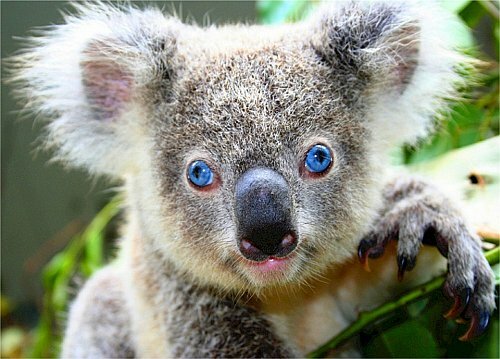 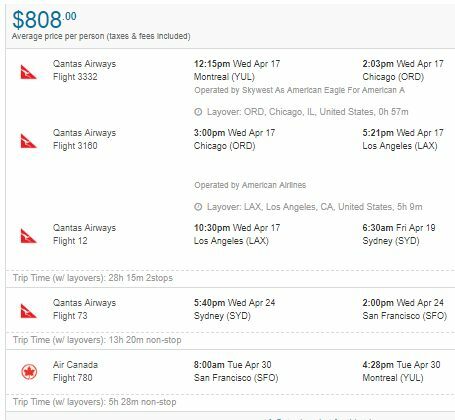 Qantas has once again dropped the price of their flights from Montreal to cities in Australia, this time down to between $790 and $807 CAD roundtrip including taxes. 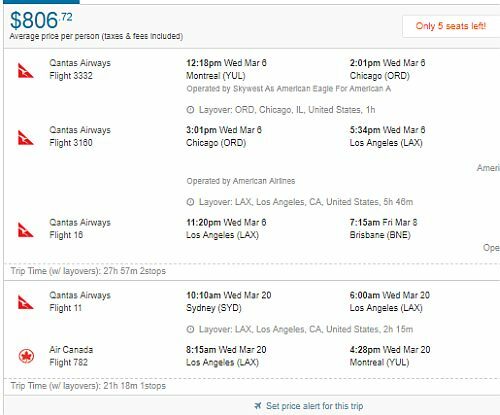 - look for the dates that are somewhere between $877 and $894 roundtrip. 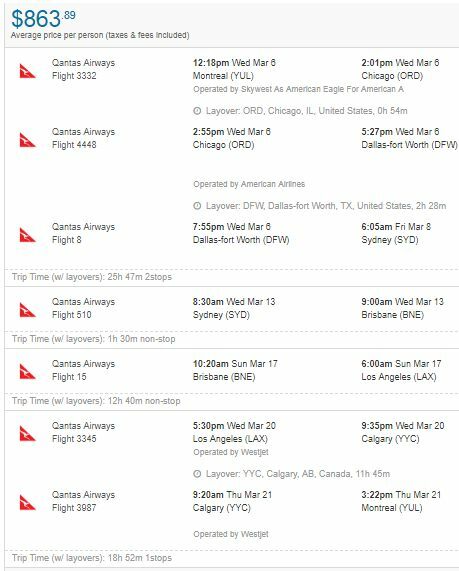 For example, let's say you found a flight from Montreal (YUL) to Sydney (SYD), from Apr 17 to Apr 30. 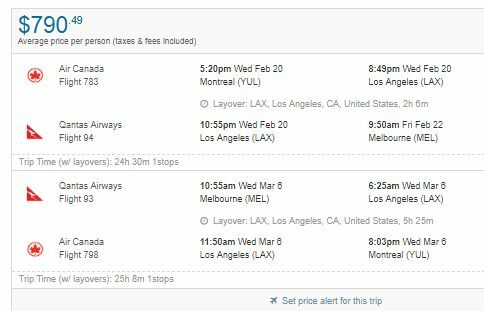 For example, let's say you found a flight from Montreal (YUL) to Brisbane (BNE), from Mar 6 to Mar 20.